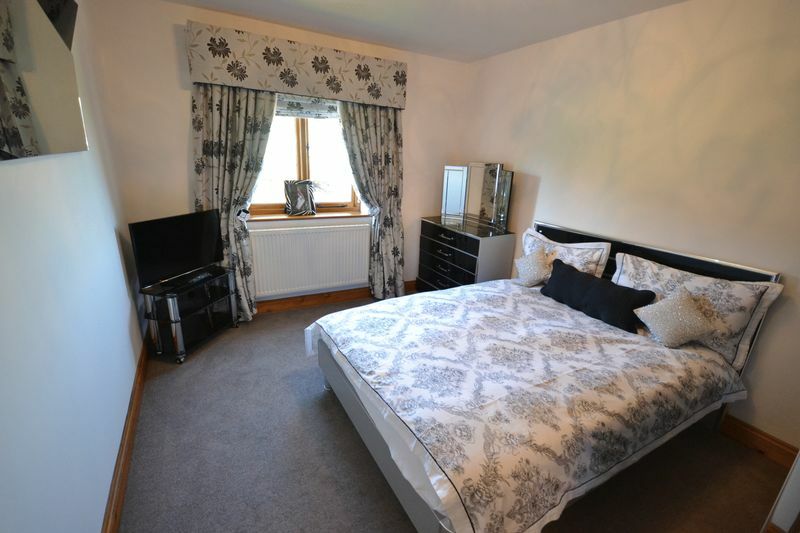 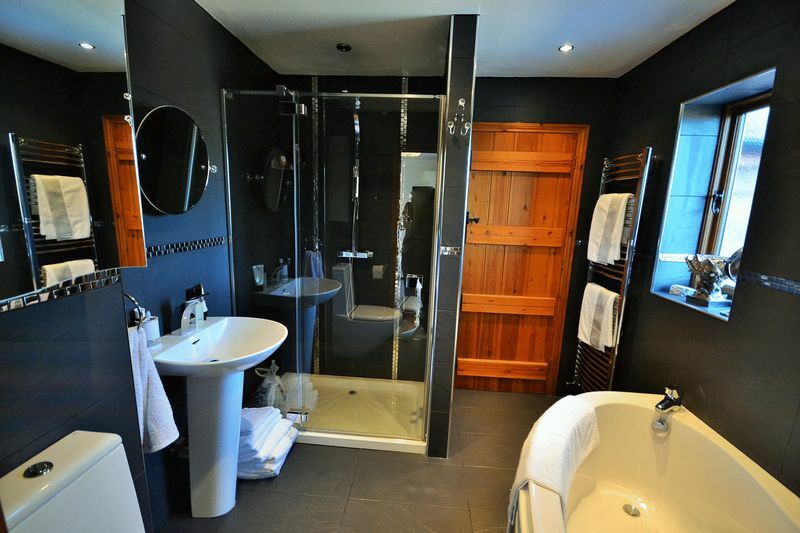 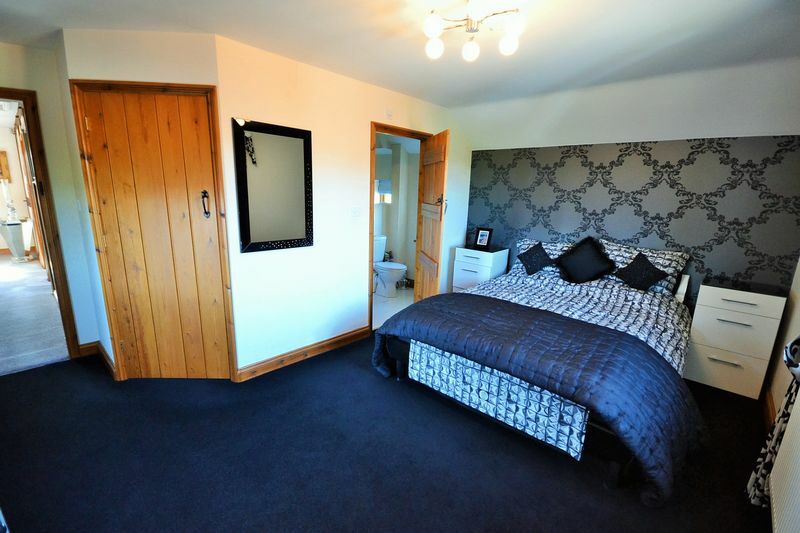 An individually designed four double bedroom property with detached outbuilding suitable for guests. 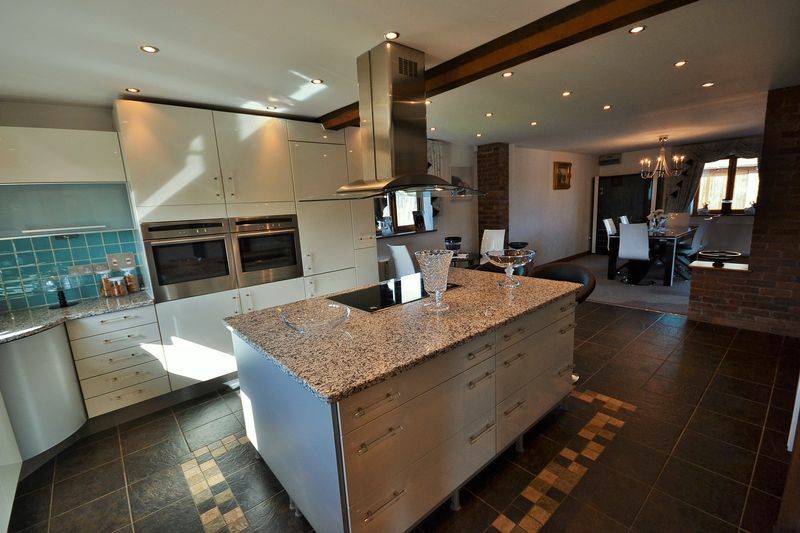 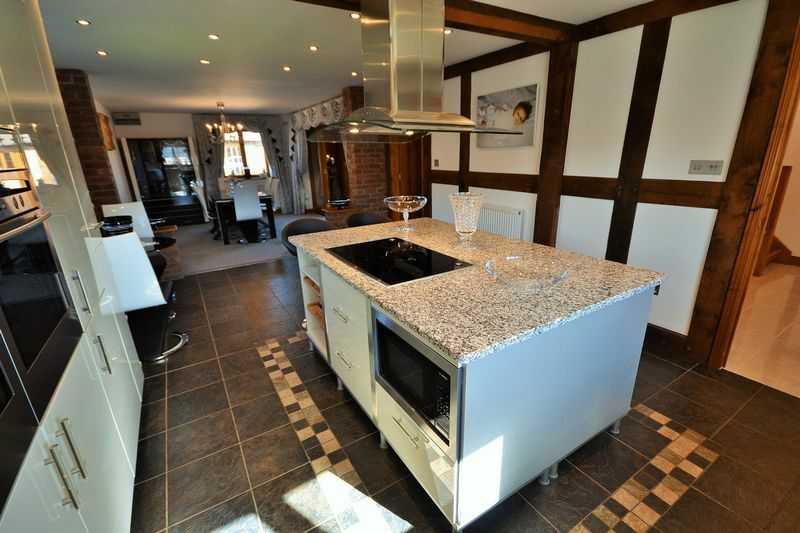 The main house has been finished to the highest standard including granite worktops in the kitchen and built in appliances. 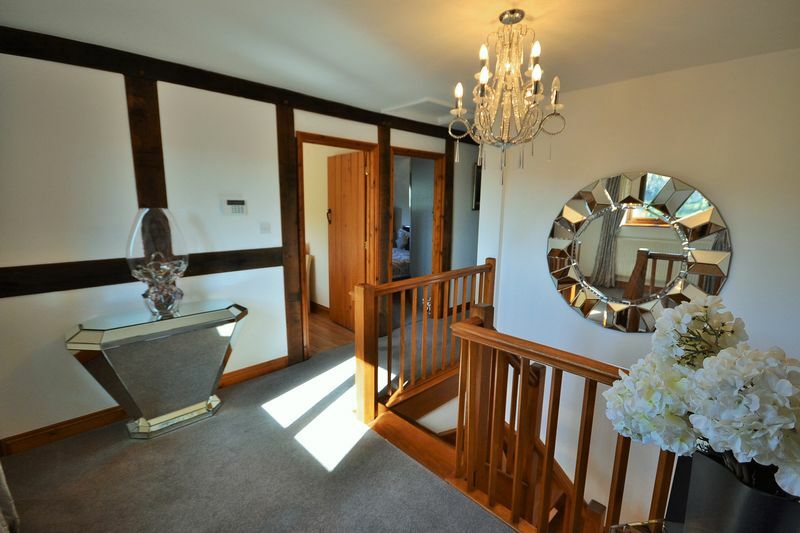 separate utility room, living room with oak beams, oak stair case leads up to a galleried landing. 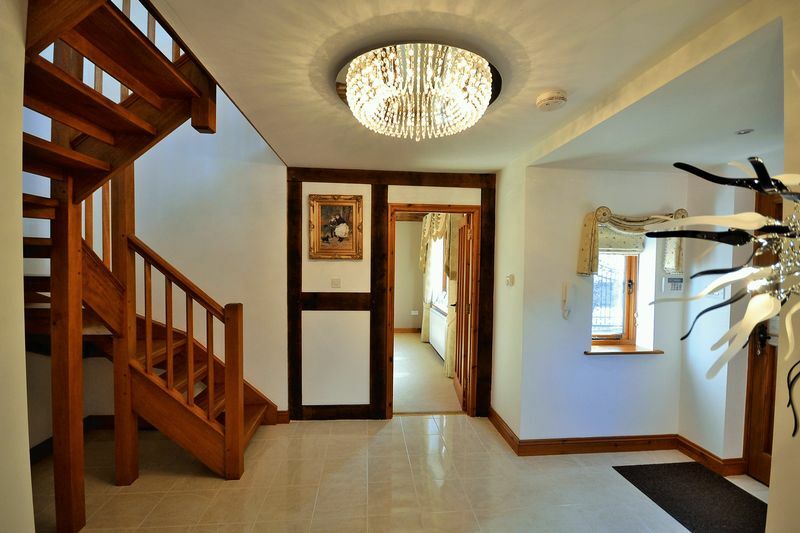 Four bedrooms and two bathrooms. 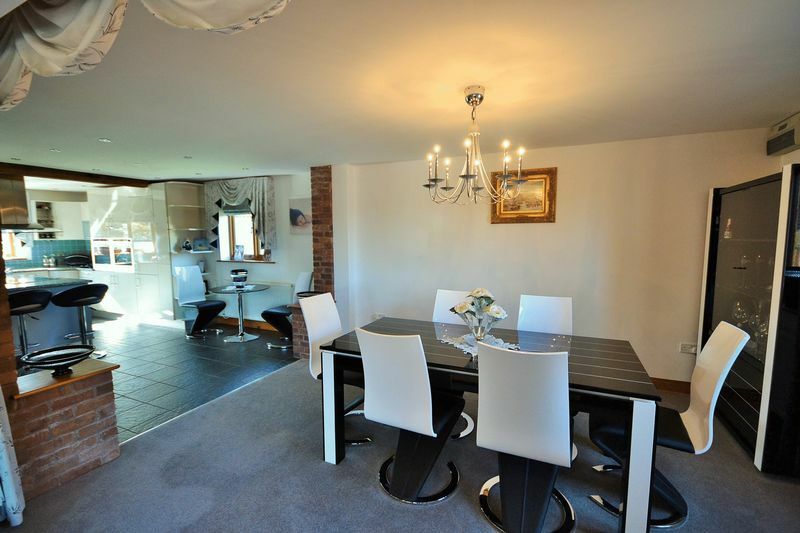 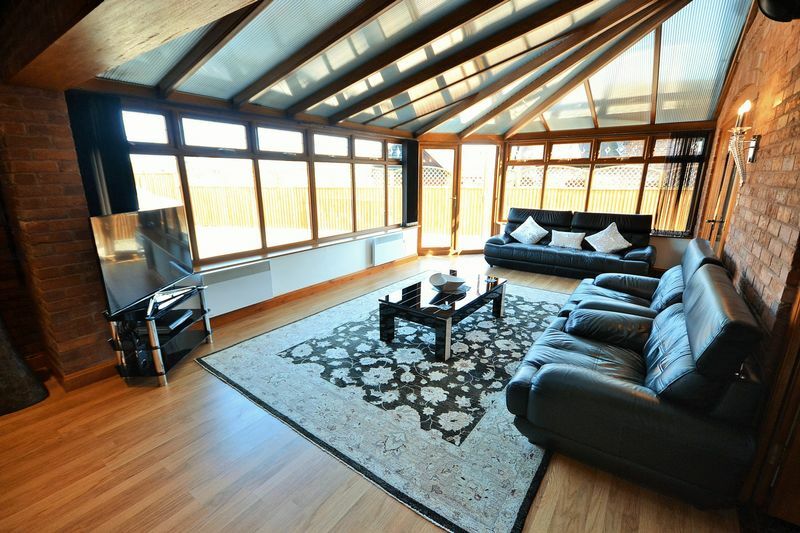 The generous conservatory leads out to the low maintenance gardens and detached two storey garage/ outbuilding. 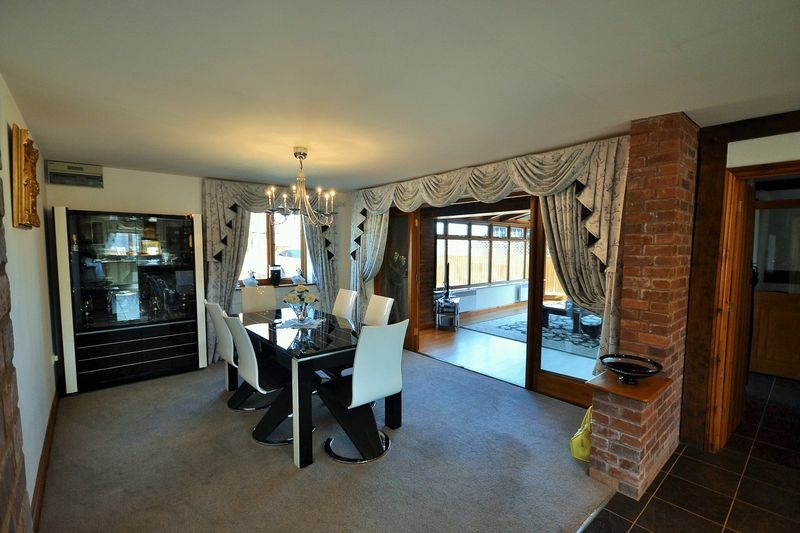 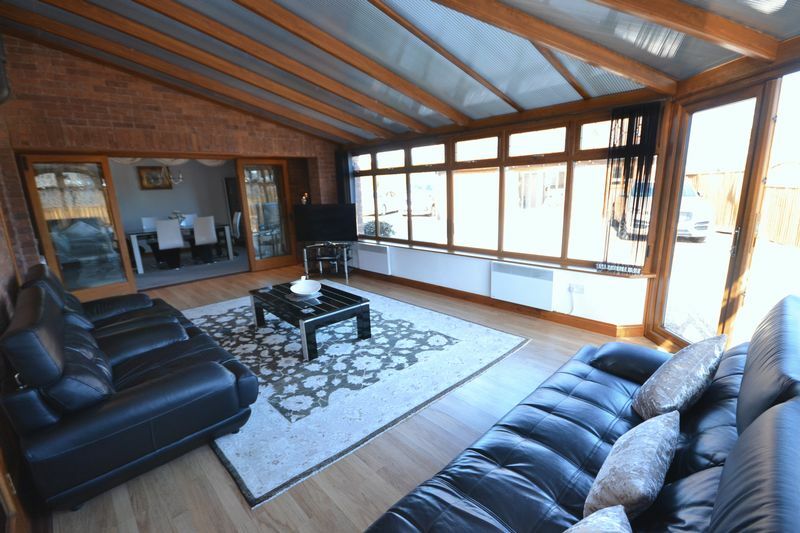 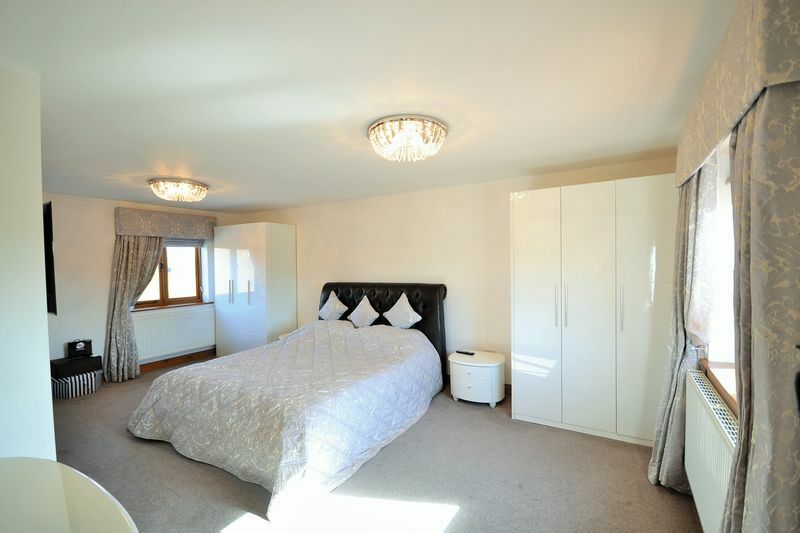 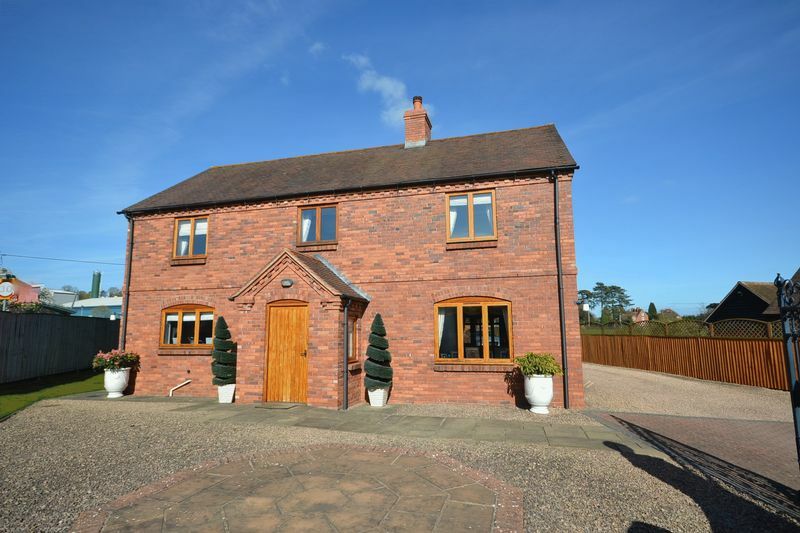 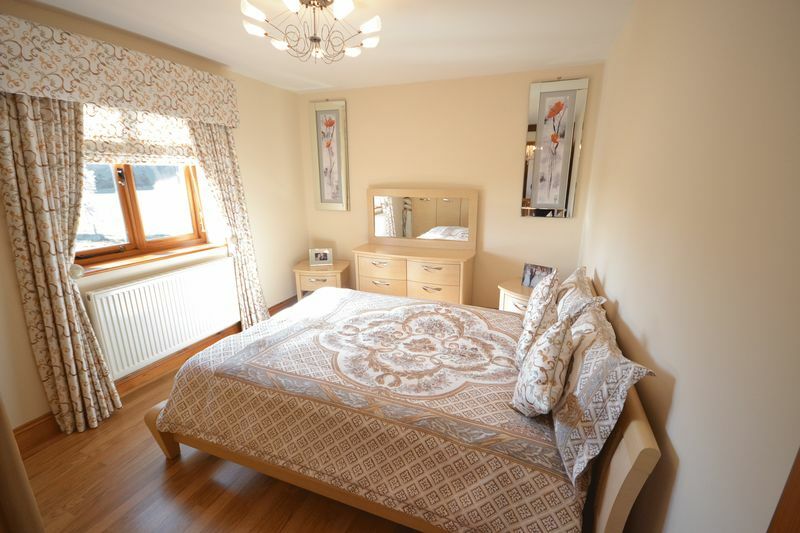 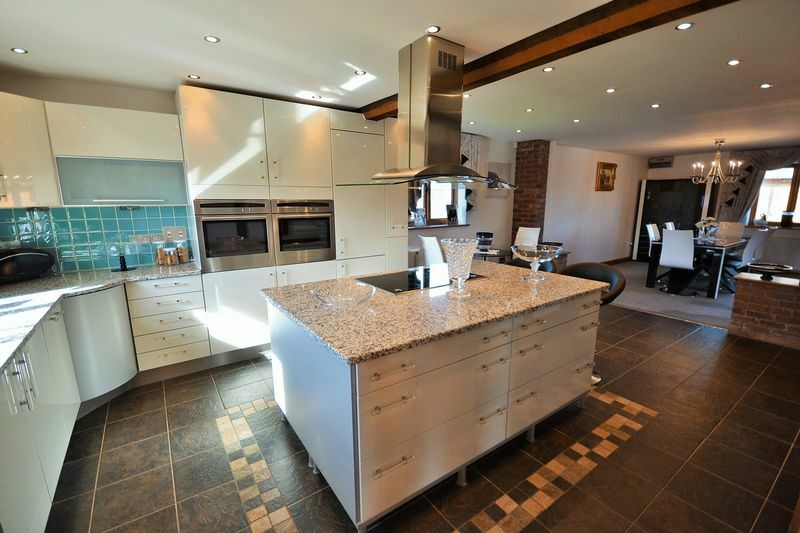 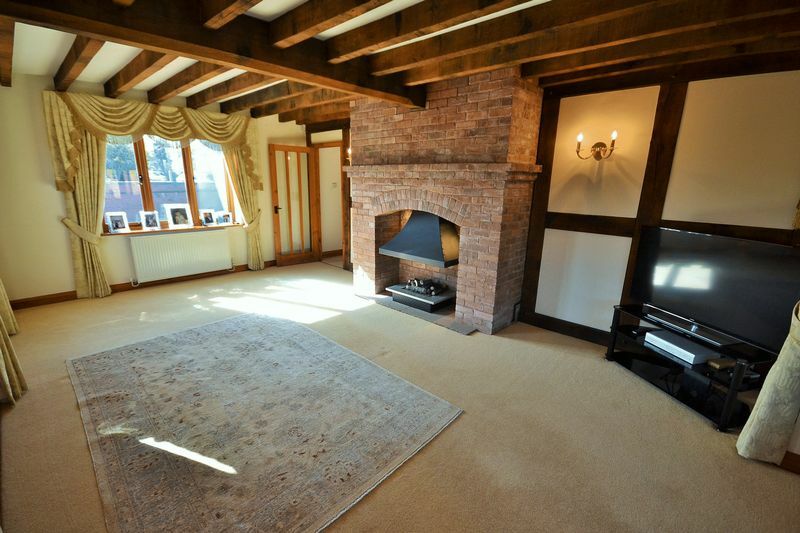 This property has oak framed double glazed windows throughout, mains gas central heating and mains drainage. 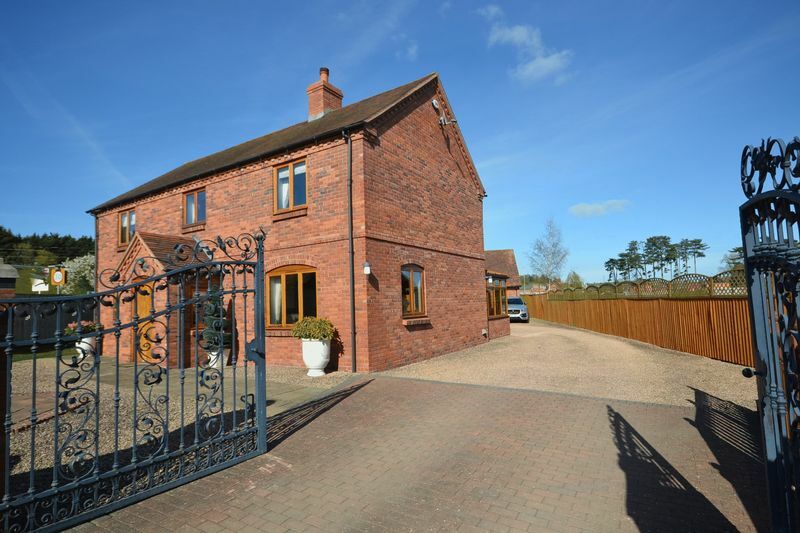 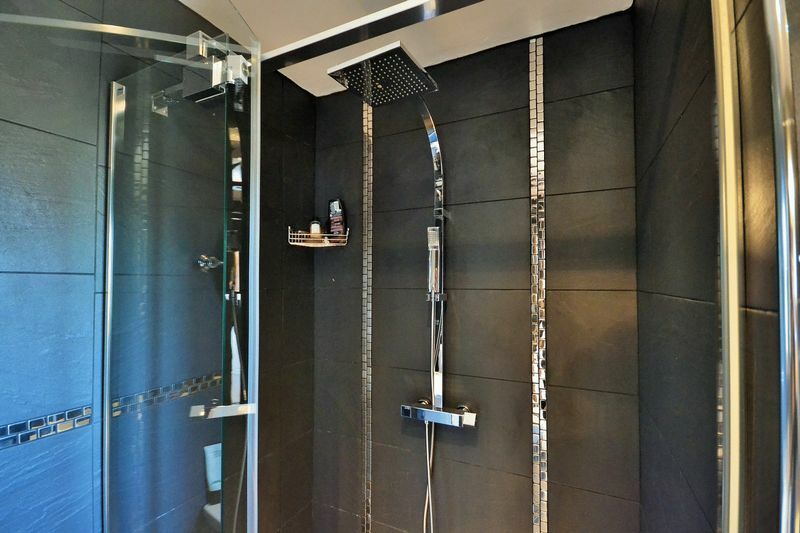 Remote controlled individually designed wrought iron gates provide an entry point for this generous plot. 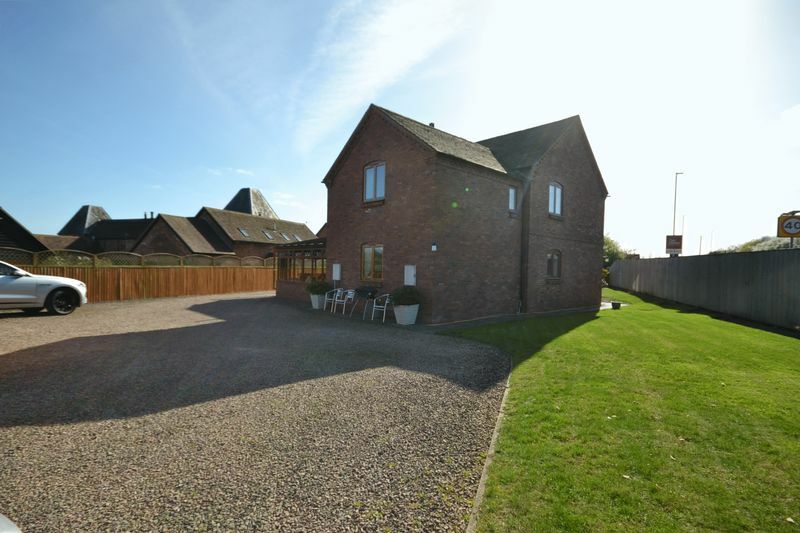 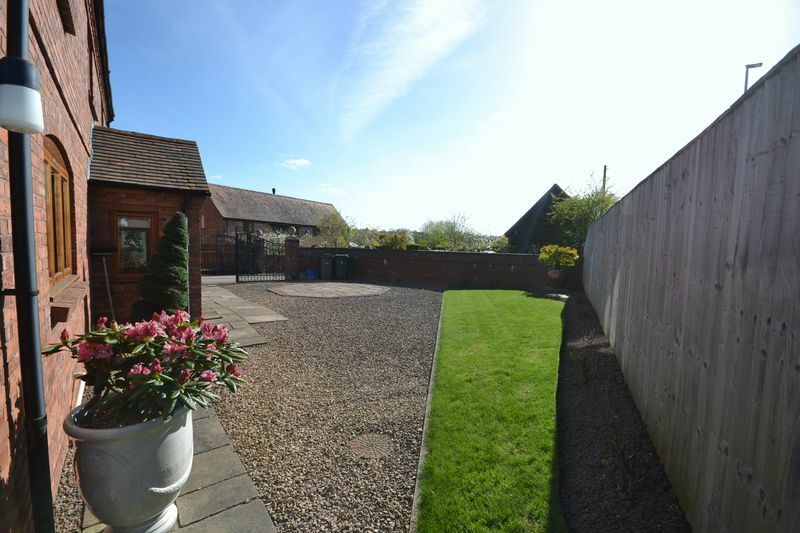 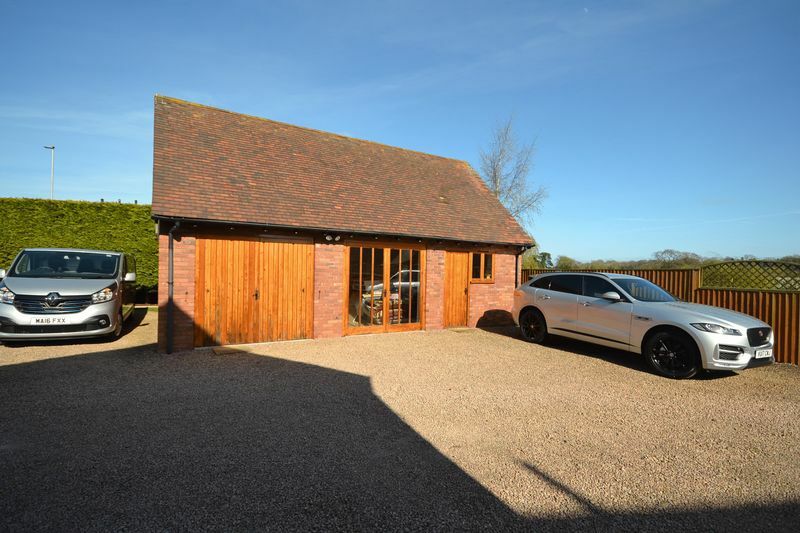 The Farmhouse is entered through electric wrought iron gates onto a gravelled parking and turning area. 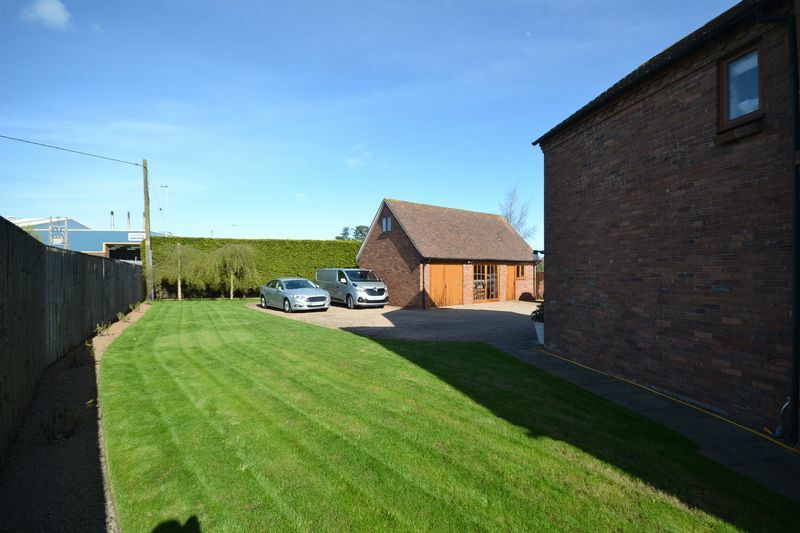 To the rear of this property is the detached two storey garage/studio, the gardens are low maintenance and mainly laid to lawn.